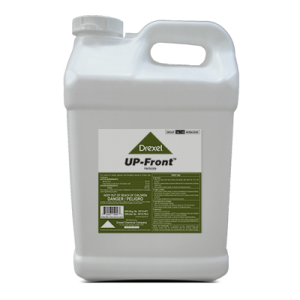 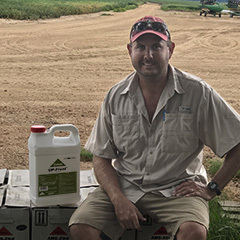 “I sprayed Drexel’s UP-Front™ over 600 acres of my soybeans. 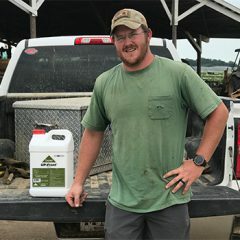 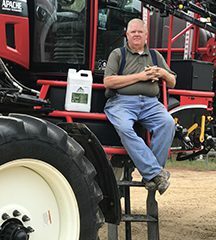 “It performed extremely well on my farms. 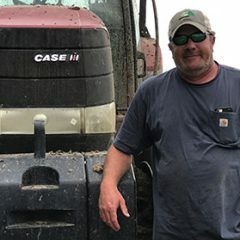 I have some of the strongest pigweed pressure in Bolivar County and UP-Front has cleaned my fields up better than I ever expected.